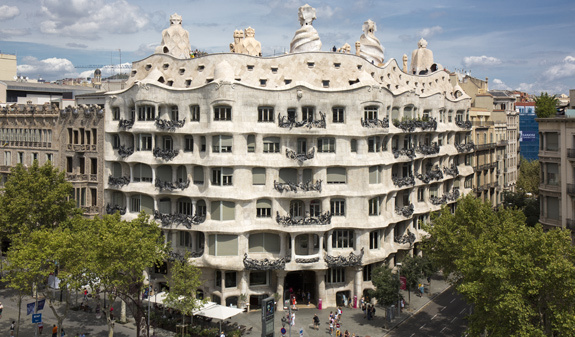 The Casa Milà, more commonly known as "La Pedrera" (the Catalan for stone quarry), is a must-see attraction. This Unesco World Heritage Site was the last residential building designed by the great architect Antoni Gaudí and is one of the finest examples of the legacy he left to the city of Barcelona as well as one of the most important buildings of the 20th century. With your ticket you can enjoy one of the most unique and magnificent buildings in Barcelona: the Casa Milà, or "La Pedrera", the pejorative name the locals gave to the building due to its ground-breaking design and resemblance to a stone quarry. Its spectacular façade, with its undulating forms and twisted wrought-iron balcony rails, will welcome you on a route through the most important parts of this amazing building. You can begin your visit at the top of the building, among the sinuous shapes and uneven surfaces of the rooftop with its chimneys in magical shapes that are so frequent in all Gaudí's work. 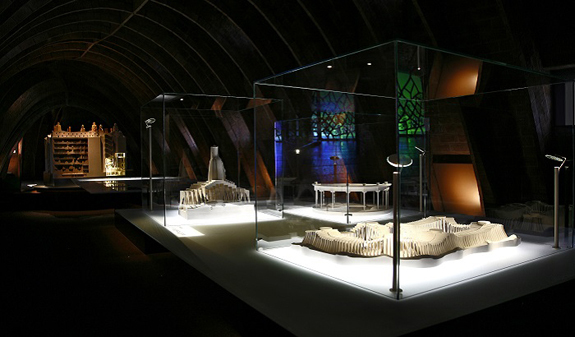 When you come down into the attic space, you'll find an area that houses the only exhibition dedicated to Gaudí's life and work where you'll find out about his designs with models and plans, objects and designs, photographs and videos. 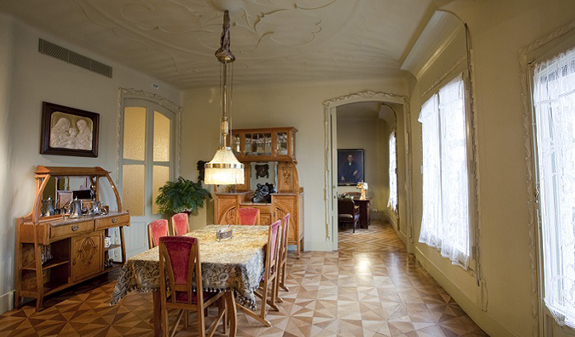 Afterwards, you'll be able to visit the recreation of an early-20th-century period apartment with furniture from the time and decorative elements designed by Gaudí, which will give you a glimpse of how an upper-middle class family lived. To end your visit, you'll be able to enjoy the courtyards which show the innovations of Gaudí's designs where you'll be able to see how nature inspired the entire building. 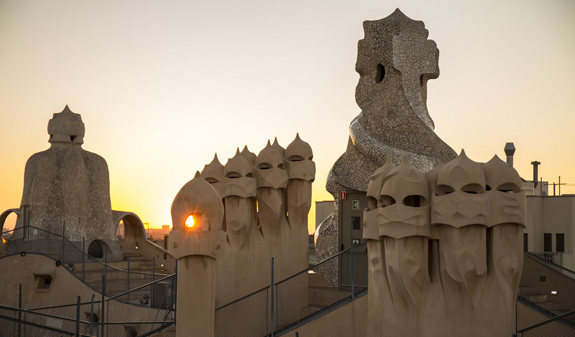 La Pedrera is now one of Barcelona's key cultural attractions which organises a wide range of activities and has a number of galleries staging exhibitions which are open to the public. Day ticket to the Pedrera: includes: Provença and Passeig de Gràcia courtyard, the Roof-Terrace, the Espai Gaudí (the attic), The Pedrera apartment, main floor (exhibition hall). Audioguide service in 10 languages: English, Catalan, Spanish, French, German, Portuguese, Italian, Russian, Chinese, Japanese and Korean. 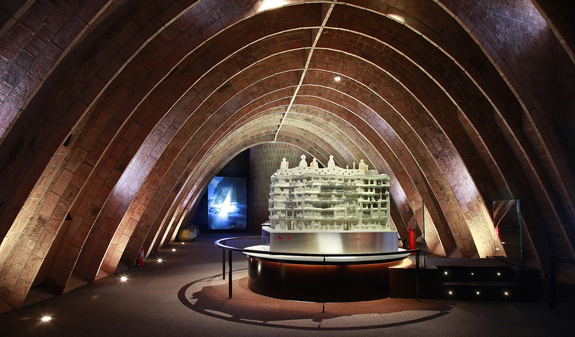 Day ticket to the "The awakening of La Pedrera": includes: privat tour, before opening to public, of the whole building (Roof-terrace, Espai Gaudí, the attic, the Apartment and Courtyards), as well as some areas which are not on the normal tour. Coffee or drink at "Café de La Pedrera". 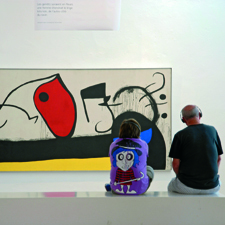 From 4/1 to 2/3: Monday to Sunday, from 9 to 6.30pm (last admission: 5.30pm). From 3/3 to 4/11: Monday to Sunday, from 9am to 8.30pm (last admission: 7.30pm). From 6/11 to 24/12: Monday to Sunday, from 9 to 6.30pm (last admission: 5.30pm). From 26/12 to 3/1/19: Monday to Sunday, from 9am to 8.30pm (last admission: 7.30pm). 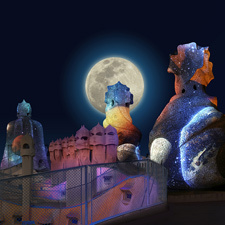 Times "The Pedrera awakeness": Thursday and Friday, at 8am. Closed: 25/12. From 7th January to 13rd January 2019. Adress: Provença 261-265. Metro: L3 and L5, Diagonal stop. Bus: 7, 16, 17, 22, and 24. Please arrive 10 minutes before the visit commences. Proof of age must be provided when purchasing a reduced ticket. The building has facilities for visually and hearing impaired visitors, people with reduced mobility and wheelchair users. There are lifts to all areas included on the visit. 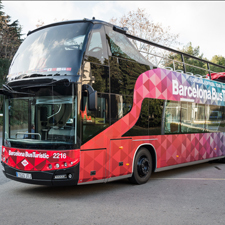 Groups of more than 10 people must book visits in advance by phoning 932 853 832 or by e-mail to info@barcelonaturisme.cat.